Hinz, R., Holzmann, R., Tuesta, D. and Takayama, N. 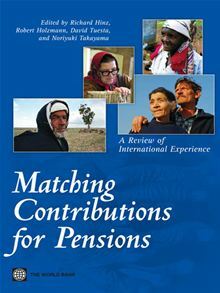 eds., “Matching Contributions for Pensions,” The World Bank, October 2012, ISBN: 9780821394922, 356p. The use of matching contributions to enhance the participation and level of savings in pensions system has now been in use for nearly three decades in a number of high income countries. Increasingly, countries across the full range of economic development are looking to the design as a means of addressing the low rates of participation in formal pension and other retirement savings systems. A number of countries have recently introduced innovations in their pension systems that significantly rely on contributions matches and related types of direct subsidies to provide incentives for groups that mandates and other indirect methods such as preferential tax treatment have been unsuccessful in reaching. There is particular interest among developing countries in utilizing this design to extend coverage to informal sector and low income workers that typically do not pay income related taxes. This volume provides descriptions and analysis of the design, experience and outcomes achieved in the high income countries where there information about the dynamics and outcomes that this approach has achieved is not beginning to emerge. It also reviews new efforts to use the design in a number of other settings in which the matching contributions have been included as a significant element in reform of the pension system. The review of the experience with matching contribution across this full range of settings provides important observations and some initial lessons for policy makers and analysts who may be considering or evaluating the use of this approach to increase pension coverage. Pensions date back to the Roman Empire more than 2,000 years ago. Despite their long history, pensions for civil and military servants have attracted less attention in academic circles so far than those for workers in the private sector. However, in an environment of fiscal stringency and growing importance of inter- and intra-generational equity issues, pension arrangements for civil and military servants currently face many challenges. 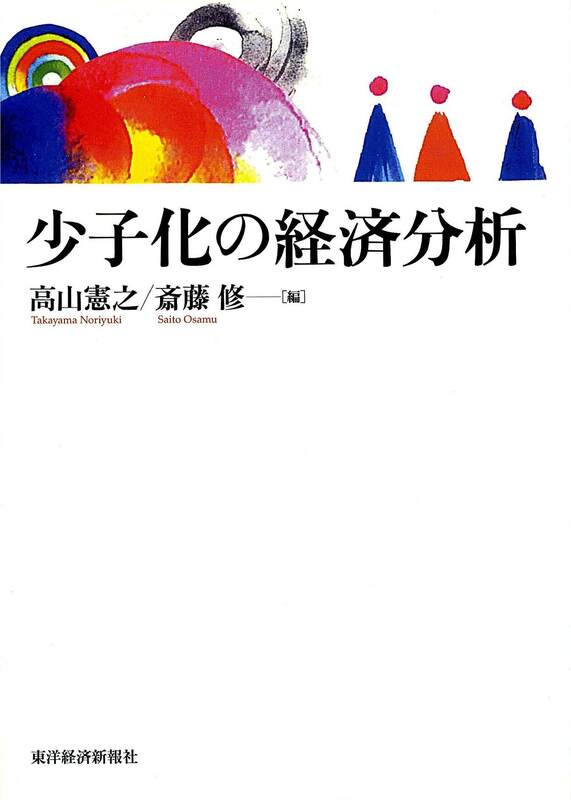 This volume provides a compilation of updated versions of the nine papers presented at the seminar on Reforming Pensions for Civil and Military Servants, held in Tokyo in January, 2011. Chapter 1 offers an up-to-date overview of pension schemes for civil and military servants in OECD countries. 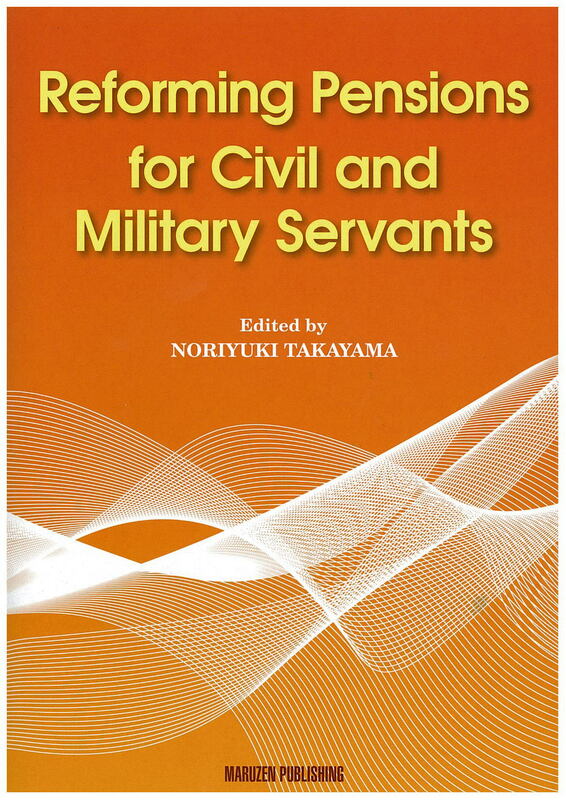 Chapters 2 to 9 contain analyses of civil service and military pensions in selected countries, including Australia, China, India, Indonesia, Japan, Korea, Malaysia, Singapore, the United Kingdom, and the United States. It covers key design features of pension schemes, parametric and/or systemic reforms undertaken or contemplated, and their rationale. It is hoped that, taken together, the studies compiled in this volume will help to further the understanding of the nature of pensions for civil and military servants in countries around the world, the challenges they face, and options for reforms. Pension administration currently faces many challenges. First, certain population groups such as the self-employed, atypical workers, the unemployed, migrant workers and workers in small businesses present specific administrative difficulties to social security institutions, in terms of contribution collection, enforcement of compliance, and combating contribution evasion. Second, there is considerable need for debate on current innovations in ICT and their impact on the organization of pension administration. Third, information management and data quality are of utmost importance not only to ensure appropriate financial flows and correct benefit payments, but also to maintain the social legitimacy of pension schemes and social security administrations. Fourth, growing demands on customer-oriented services, the increased need to legitimize and inform the public on pension programs as well as the development of new communication technologies have created new pressures and opportunities. Taken together, new developments in the area of ICT, socio-economic changes, and new client needs require pension administrations to take a proactive approach in order to anticipate future administrative challenges and prepare solutions for them. Yet, generally speaking, academic circles have paid insufficient attention to the implementation issues raised by these major developments. 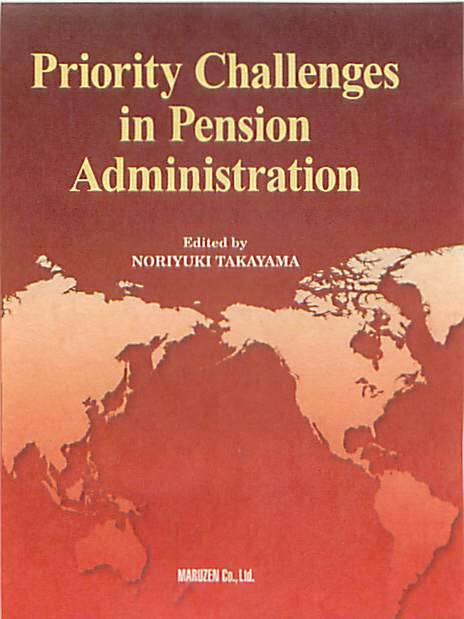 This volume is devoted to addressing priority challenges in pension administration. It presents a basic framework for better pension implementation by demonstrating five core requirements for a viable pension system, identifying several basic key elements in any effective system for collecting social security contributions. It also contains reports on selected countries, including Brazil, Canada, Denmark, Germany, Japan, Korea, the Netherlands, Sweden, the United Kingdom and the United States, and attempts to clarify future administrative challenges. Through in-depth discussions on national experiences, good practice and lessons learnt, this volume provides useful and insightful details on innovations and solutions currently applied in a variety of countries. In 2050, world population growth is predicted to come almost to a halt. Shortly thereafter it may well start to shrink. A major reason behind this shift is the fertility decline that has taken place in many developed countries. 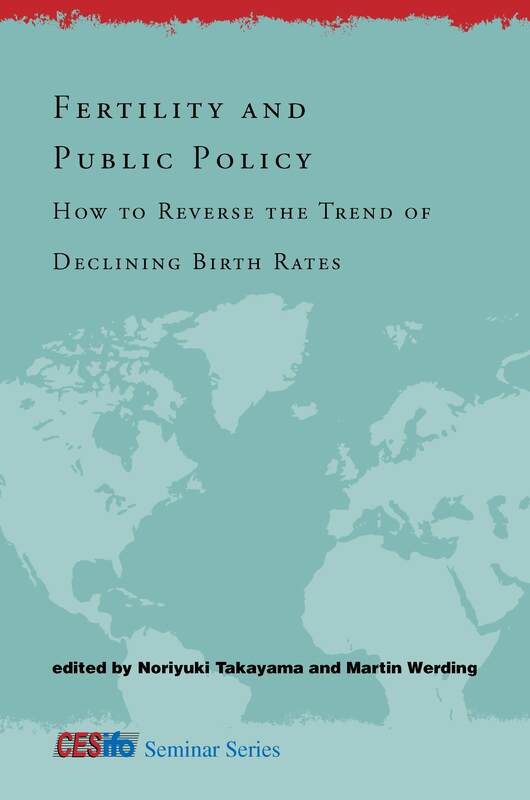 In this book, experts discuss the appropriateness and effectiveness of using public policy to influence fertility decisions. Contributors discuss the general feasibility of public interventions in the area of fertility, analyze fertility patterns and policy design in such countries as Japan, South Korea, China, Germany, Sweden, and France, and offer theoretical analyses of parental fertility choices that provide an overview of a broad array of child-related policy instruments in a number of OECD and EU countries. Chapter 2: The Economics of the Family and Its Policy Implications: Why Should We Care about Fertility Outcomes? Chapter 10: Does Fertility Respond to Work and Family-life Reconciliation Policies in France? Chapter 11: Given That People Live Longer, Why Should We Worry That Fewer Are Born? In high-income countries, the percent of the population covered under mandatory old-age pension programs is typically high but often incomplete; in low- and middle-income countries, coverage is low and even stagnant. At the same time, older people are less able to rely on family and community support as a result of growing urbanization and migration. And low-income workers and the poor simply cannot save enough to prepare for their old age. As a response, many countries are considering or have already implemented various forms of retirement income transfers aiming to guarantee a minimum level of income during old age. Despite the growing popularity of these programs, research assessing their success has been limited. 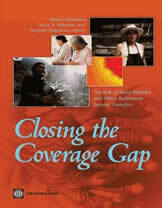 Closing the Coverage Gap: The Role of Social Pensions and Other Retirement Income Transfers brings together a group of renowned academics, policy analysts, and policy makers working in the area of pensions and public policy. They discuss how social pensions and other retirement income transfers can be used to close the coverage gap of mandatory pension systems: how they operate, when they can be appropriate, and how to make them work. The book reviews the experiences of low-, middle-, and high-income countries with the design and implementation of retirement income transfers. The book analyzes design issues related to financing, incentives, targeting mechanisms, and administration, and also identifies the role of promising instruments such as matching contributions to reach parts of the informal sector. Asia is a region of demographic variety. Several Asian countries are currently experiencing a very rapid population ageing. The pension schemes in Asian countries face a big challenge under the population ageing. There are some Asia-specific characteristics in pensions. First, many Asian countries have only a short history of social security pensions, and accordingly the issue of increasing pension coverage is still quite relevant in these countries. Second, pension programs are fairly different among Asian countries. Third, overall, the lump-sum retirement benefits have been very popular in Asia. Indeed, its mentality is still very persistent. In this sense, annuitization of retirement benefits now becomes all the more important in Asian countries. This volume is devoted to searching for better old age income security in Asia. With an introductory chapter, it contains reports on major East, Southeast and South Asian countries, including China, Chinese Taipei (Taiwan), Hong Kong, India, Japan, South Korea, Malaysia, Singapore and Thailand. Special concerns are given to incentives and compliance issues, along with the economic status of the elderly. The social security pension systems in developed countries are now quite unpopular, especially among the youth. Policymakers in these countries have been forced to reduce the generosity of the existing pay-as-you-go defined benefit pensions. Part of the lost benefits is replaced by pensions from funded defined contribution individual accounts, but many difficulties still remain. When it comes to social security pensions, by far the most important question is whether or not they are worth buying. For funded occupational and personal pensions, investment risk, increased administration costs, annuitization and distributional concerns are still major obstacles. Missing are better instruments to minimize risks involved in the funded system. No contributory pension scheme, public or private, PAYG or funded, DB or DC, can meet its objectives unless contributors comply. Contributors today are ultimately concerned with the taste of pie, rather than its size or its division. Are the pension provisions incentive-compatible? Is compliance effectively enforced? 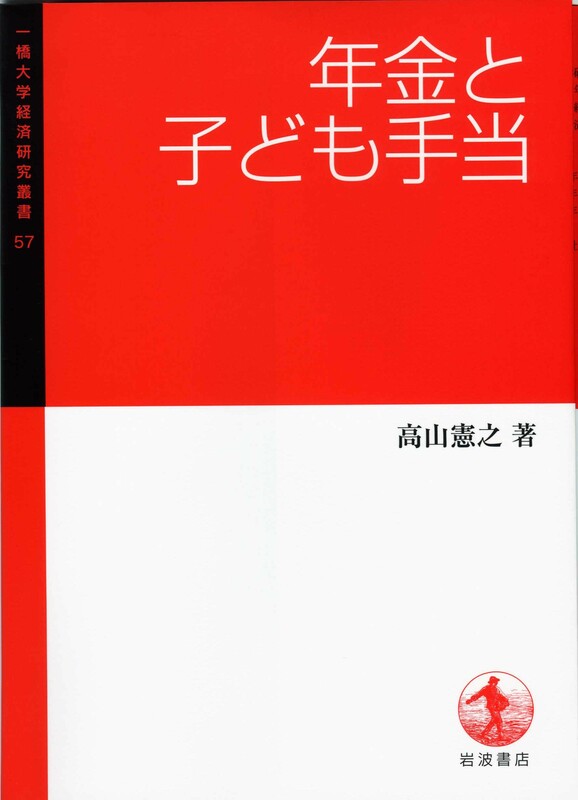 This volume is devoted to searching for better pension provisions in developed countries. It contains reports on major developed countries including Australia, Canada, Germany, Italy, Japan, Singapore, Sweden, the United Kingdom and the United States. It also deals with critical pension reform issues. In the late 1990's, the asset bubble in Japan finally burst. The party, so to speak, is now over. And as the "morning after" dawns, Japan is left with a population in decline, a disproportionately large cohort of pensioners, and an ailing economy with which to support them. As to when exactly the Japanese themselves will wake up to this situation remains an open question. This volume studies the economic consequences of a declining population and of too generous a benefit of the social security pension. It aims to deepen the public understanding as to how the present social security programs are working and whether or not the programs are sustainable. It clarifies the relative economic status of the elderly including those in extended family and of the active population, explains causes of a move towards early retirement and of higher labor force participation for the male elderly in Japan, identifies the main factors underlying the different employment status of married women, examines the wealth formation process throughout the life cycle including household saving behavior, and shows how bequest motivation has functioned in Japan. Copyright (c) Noriyuki Takayama All Rights Reserved.